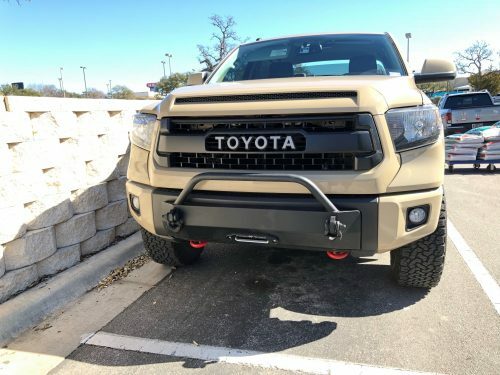 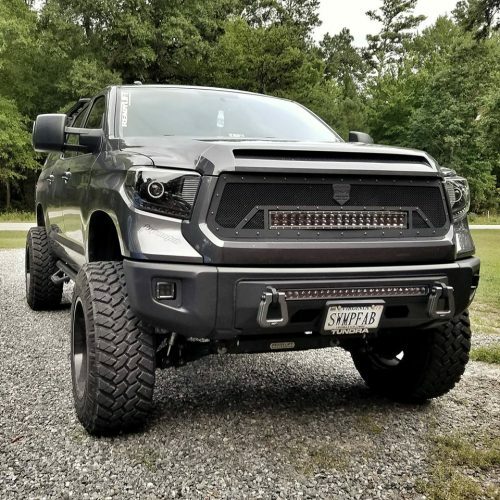 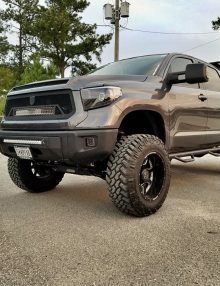 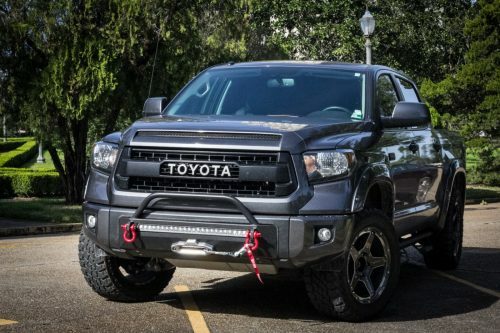 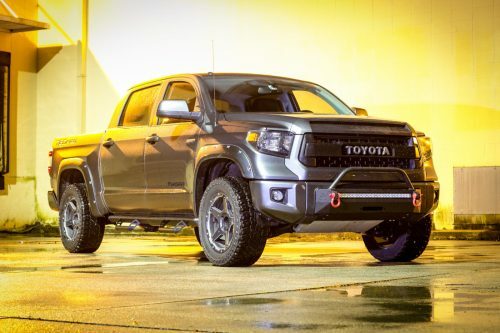 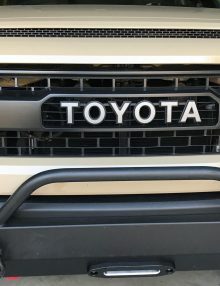 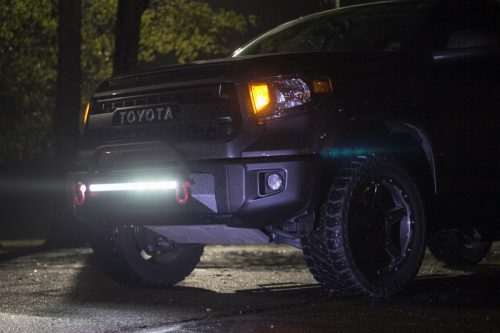 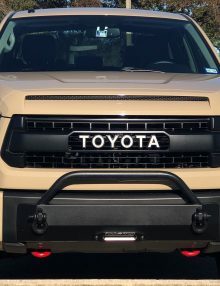 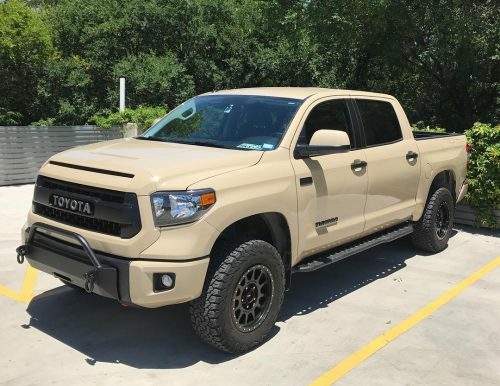 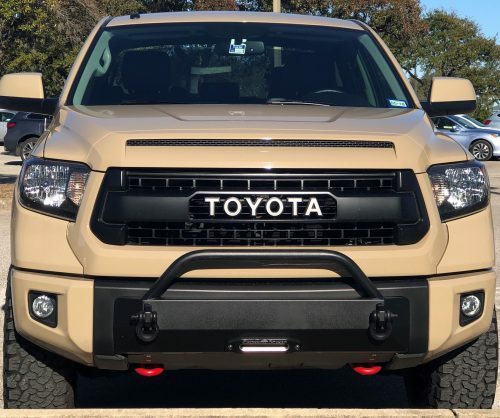 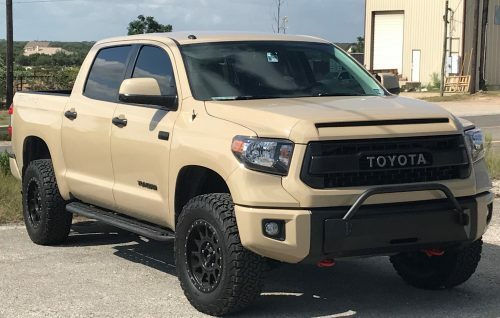 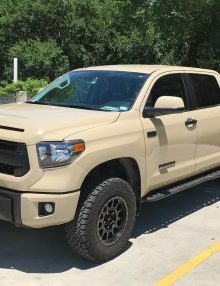 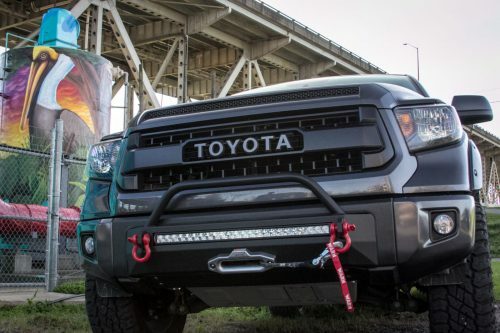 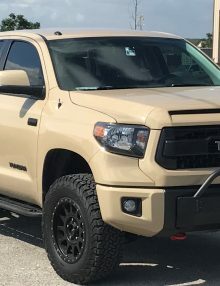 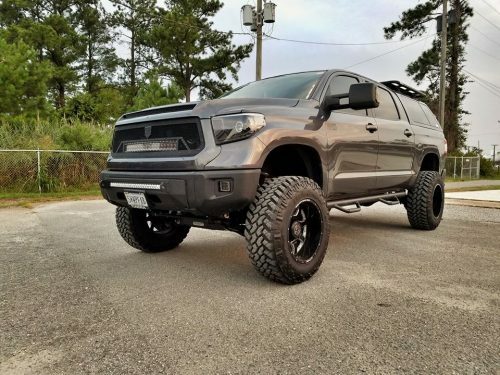 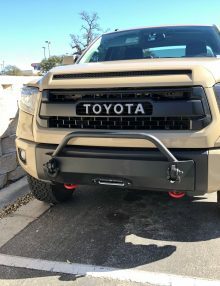 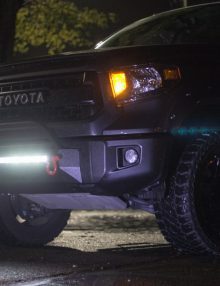 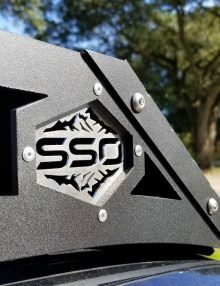 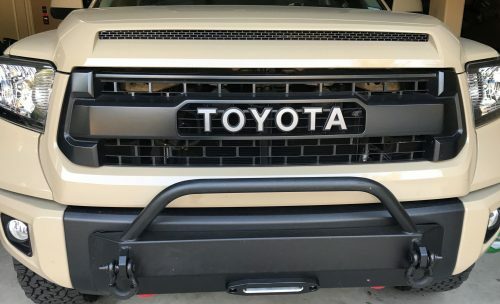 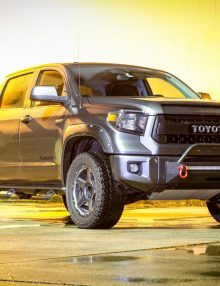 30″ Heise, 30″ Baja Designs light bar. 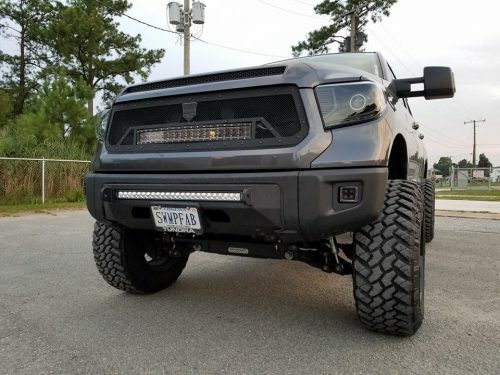 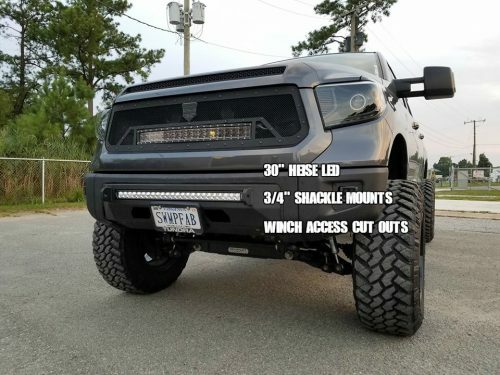 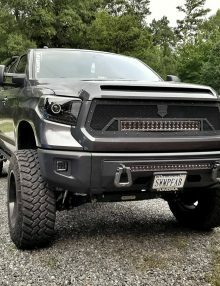 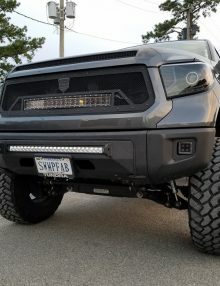 LED light bar, brackets, and bolts included. 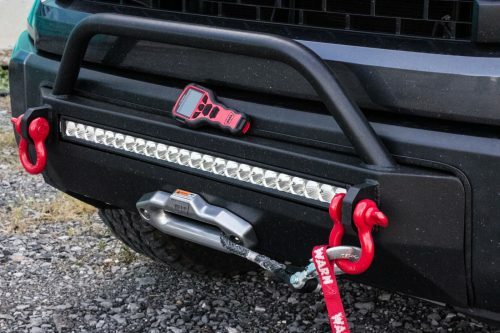 30″ Heise, Baja Designs light bar. LED light bar, brackets, and bolts included. 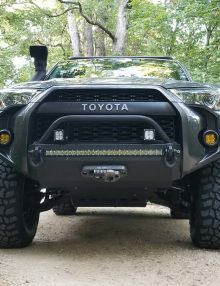 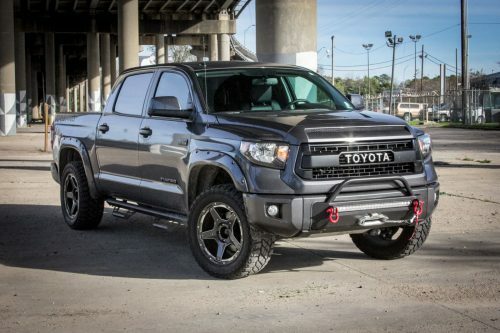 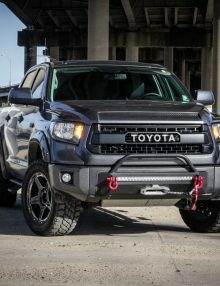 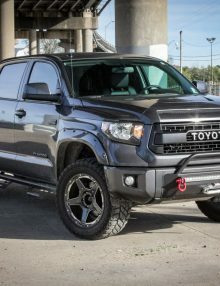 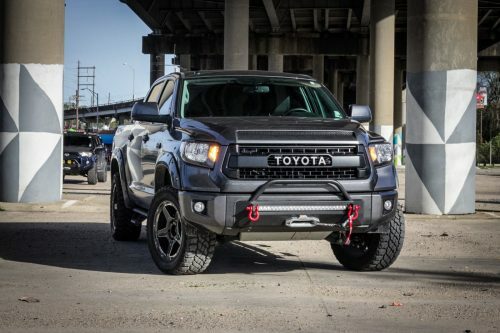 WITH or WITHOUT winch access holes in face of bumper. 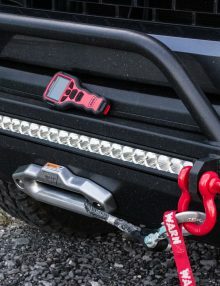 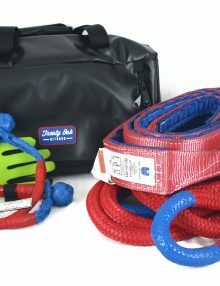 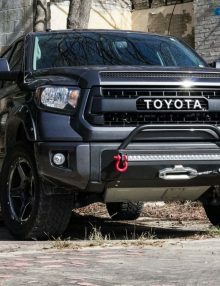 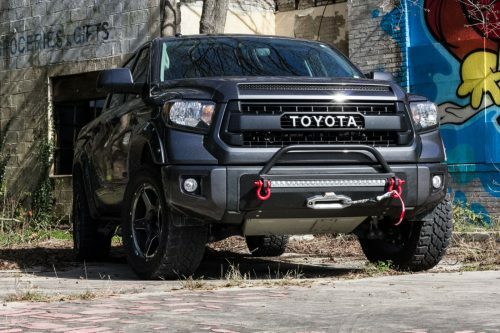 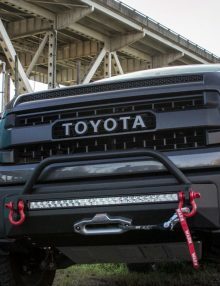 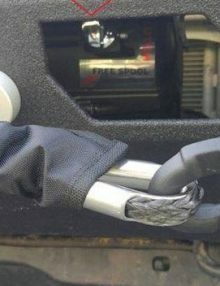 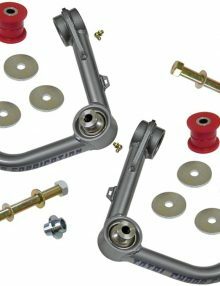 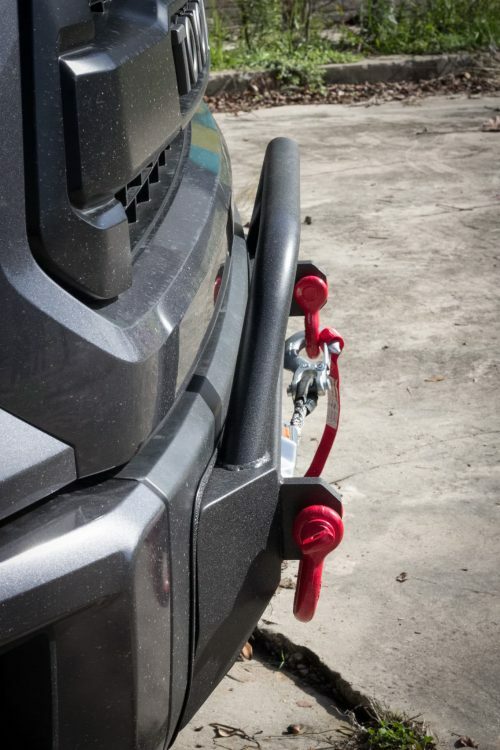 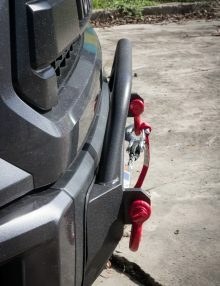 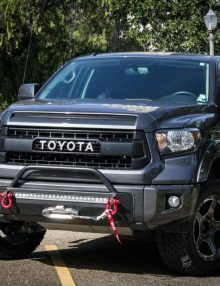 No access holes intended solely for use with Warn Zeon Platinum series winch.